Ramses II came from a non royal origin family who take the power of the reign some decades after Akhnaton then, worked on restoring the egyptian authority in Asia which witnessed a stepback under the role of Akhenaton. 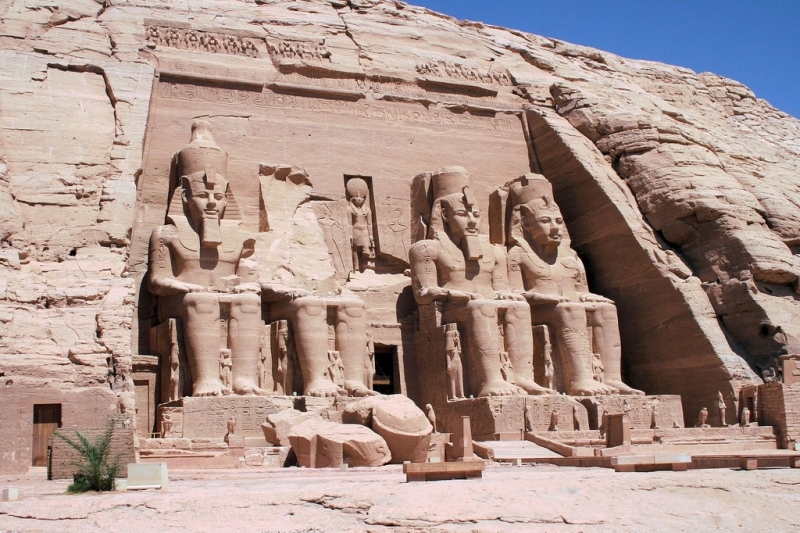 Ramses II father, king Seti II launched a military campaigns against Hittites which result in factories. At the end of his reign, Hittites established a strong fortress on the river which became the key to their frontier. 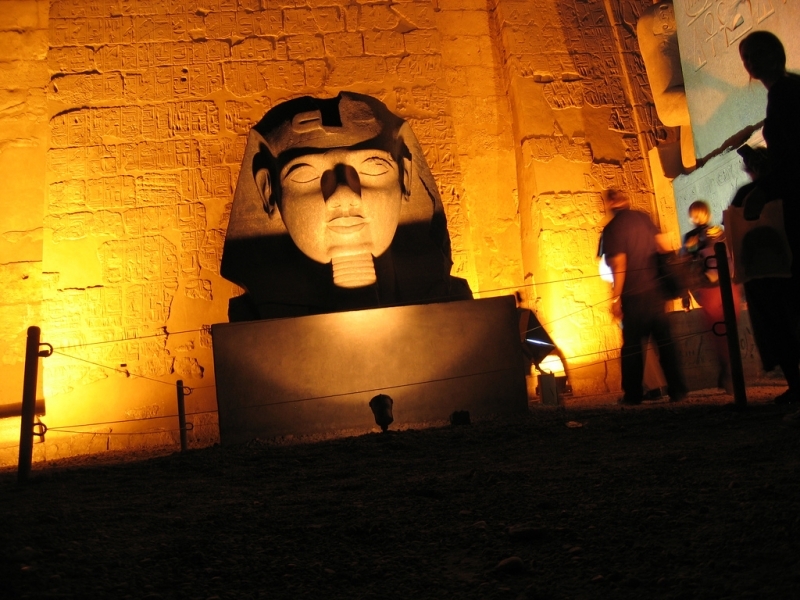 Ramesses II, or Ramesses the Great, is one of the most famous figures in the history of Ancient Egypt. 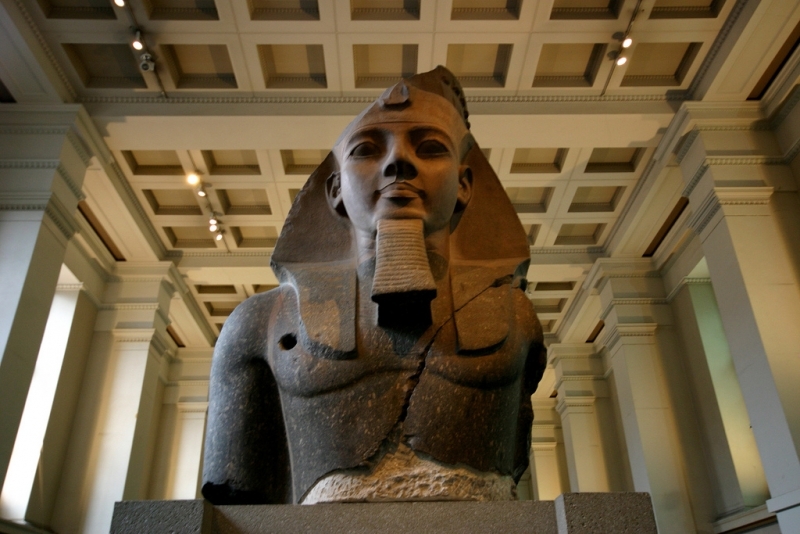 He was the third pharaoh of the 19th dynasty, ruling for 66 years from 1279 to 1213 BC during the New Kingdom Period. 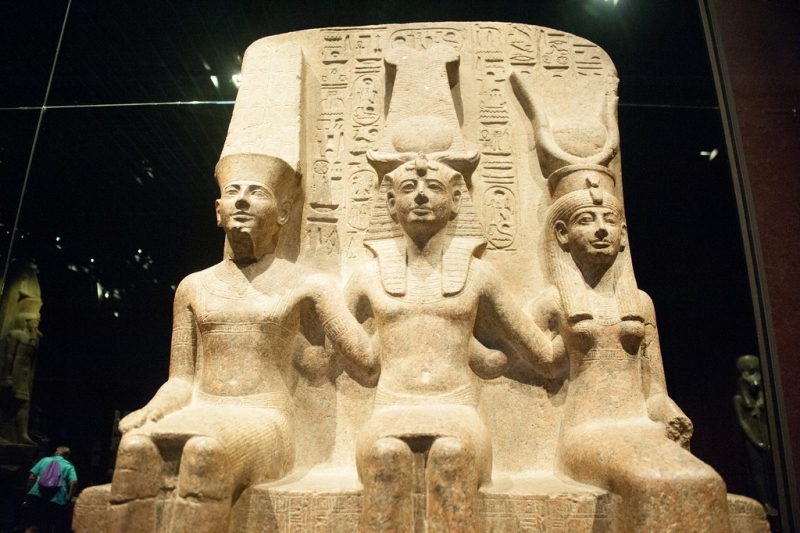 After his death he was revered by his ancestors and later Egyptian rulers as a great king and a successful general. In fact, his success on the battlefield against the Nubians, the Hittites, and the “Sea Peoples” from across the Mediterranean stretched the Egyptian realm to new frontiers in Nubia to the south and in Syria and the Levant in the northeast. King Seti I gave the crown to Prince Ramses who turned to Ramses II in the future. 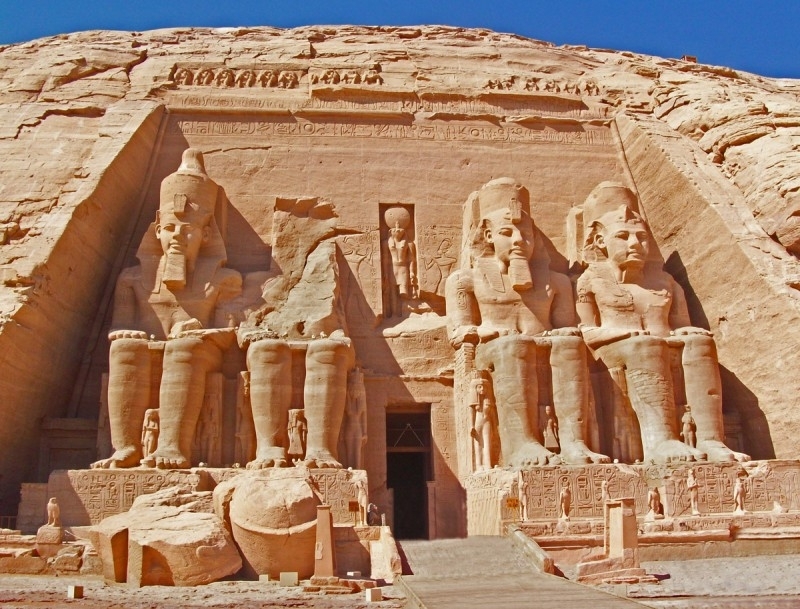 He gave him a house and harem, prince Ramses participated in military campaigns with his father where he gained a solid military and kingship experience before he was a king. 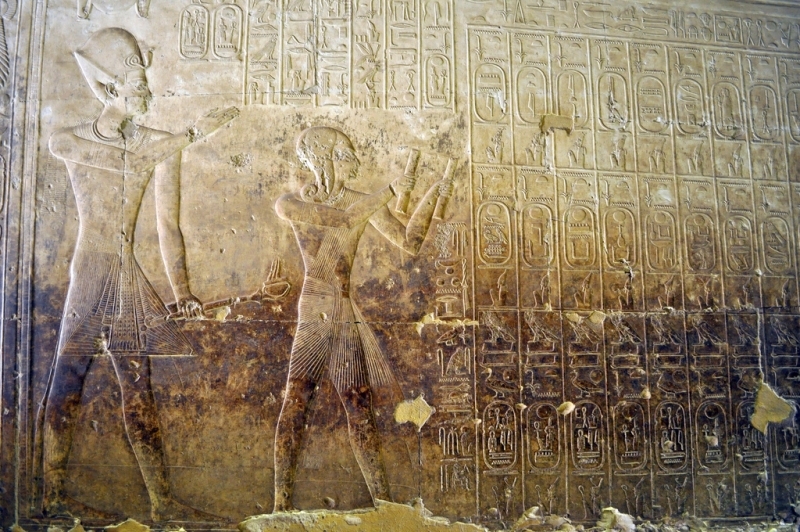 Kadesh was the most important military campaign for Ramses II, Ramses II launch this campaign in his fourth year as a king to reunion Egypt’s Imperial state in Asia between Egyptian and Hittites, whose strongland was in Syria. Egypt continued against Hittite Empire for the next 16 years, until the to empires signed the first recorded treat peace in history. Place of burial: KV7, Egyptian Museum, Cairo, Deir el-Bahari. Especially for the time in which he lived, Ramesses II lived an extraordinarily long-life. By the time of his death at the age of 90, he had outlived many of his wives and children; however, his long life, and correspondingly long reign as king, allowed him to leave behind a great legacy as a builder. 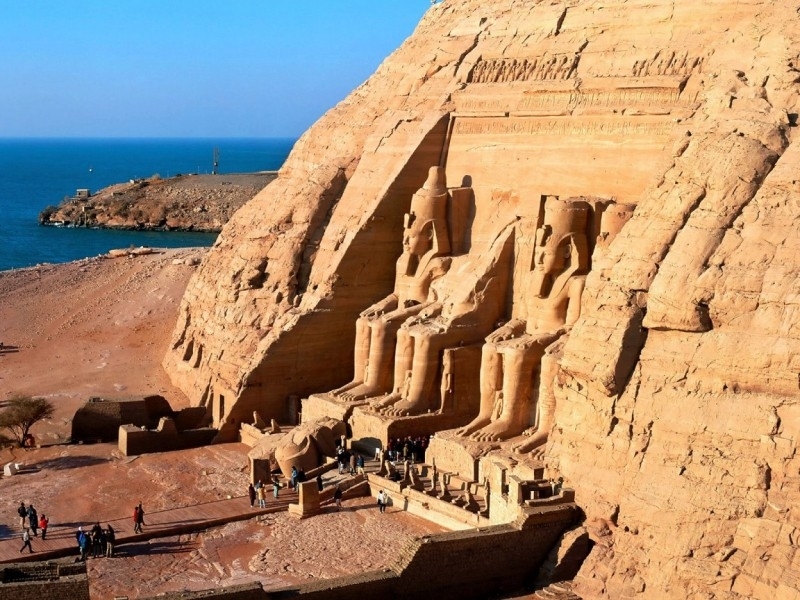 Ramesses the Great is credited with building several of the largest monuments in Egypt, including a huge memorial temple called the Ramesseum (located at Luxor on the West Bank) and the famous temples at Abu Simbel, which marked the southern boundary of his empire. He also renovated or added to several other famous monuments. 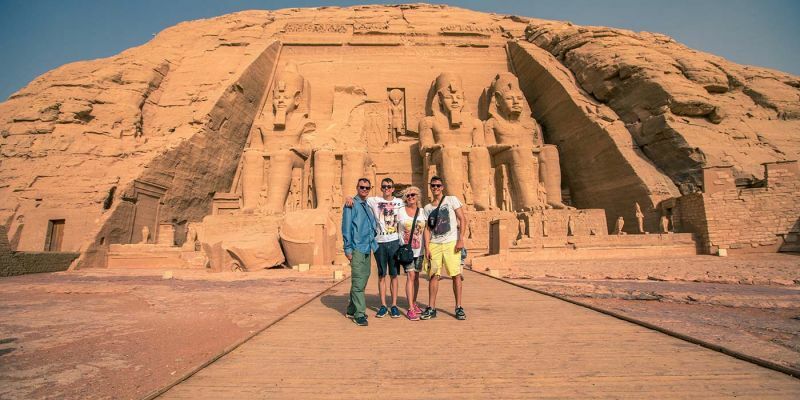 Ramses II is one of the greatest Paraohs in the Egyptian History, discover his legacy through one of our Egypt Tours! Luxor Temple in downtown Luxor was not built by Ramesses II, but his renovation filled it with reliefs and sculptures depicting his exploits. He also contributed to the temple complex at Karnak and left his cartouche on countless other monuments in an attempt to claim them as part of his legacy. The stunning tomb of his wife, Nefertiti, in the Valley of the Queens is another impressive monument, as well as the colossal statue of him found at Memphis, near Cairo. Ramesses the Great’s mummy is also on display at the Egyptian Museum in Cairo. 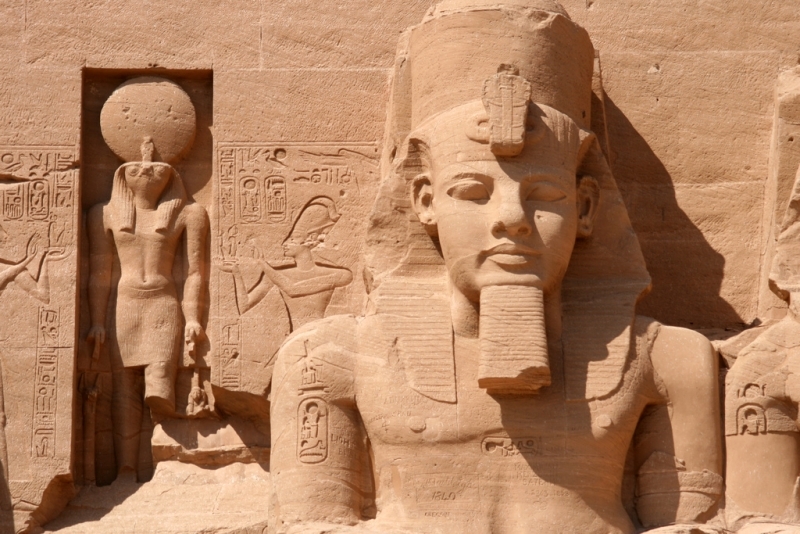 What was Ramses II greatest achievement? 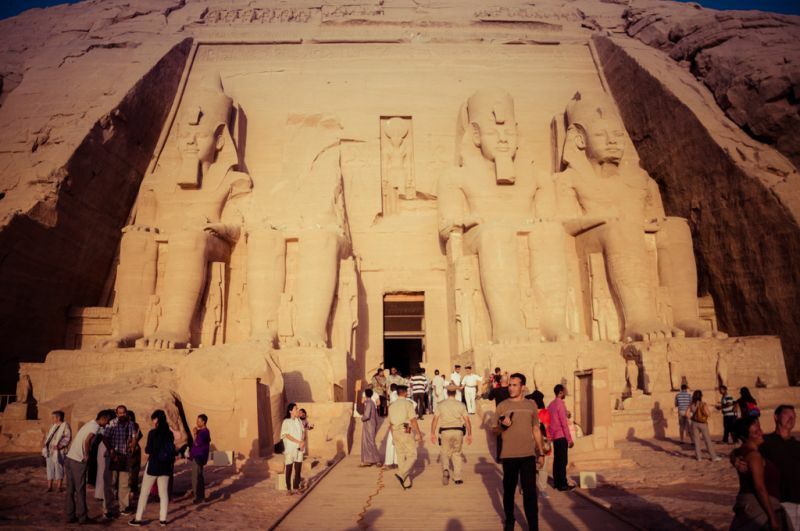 Ramses II was one of the greatest Pharaohs in the ancient egyptian history, his achievements was the most remarkable among pharaohs history such as: Temple at Abydos, funerary temple which known as Ramesseum at Thebes, and the great rock cut temple at abu simbel in Nubia.